Who does Barça's French defender choose from each area of the field? It's time for another edition of My Top 4 — a special series in which the Barça players name their favorite players of all time! 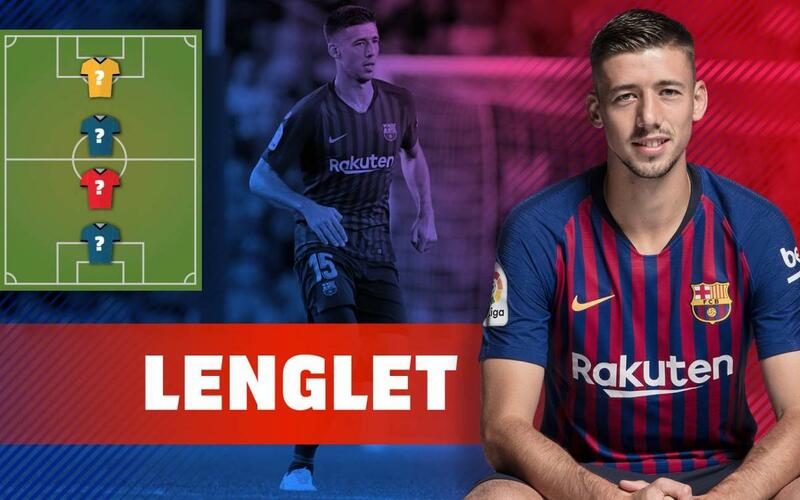 And this week, the team's French center-back, Clément Lenglet, who has made three appearances in his first season wearing the blaugrana shirt, sits down with us and talks about the players he admires most! Lenglet names one striker, one midfielder, one defender, and one goalkeeper. The only question is: who did he choose?